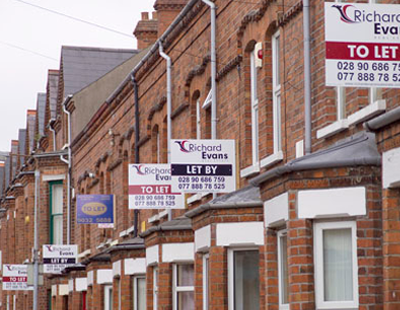 One of Britain’s best known and well respected experts on buy to let and the private rental sector, Kate Faulkner, has joined the team of trainers at Agency Mentors. Faulkner, a familiar face on TV and regular contributor to mainstream and industry articles on the lettings market, is the ninth trainer to be named as part of the firm’s programme; other recent appointments have included outspoken agency owner and social media expert Chris Wood, the chief executive of the Guild of Letting and Management, Susie Crolla; and former Norwich Union Estate Agents managing director Adam Walker. 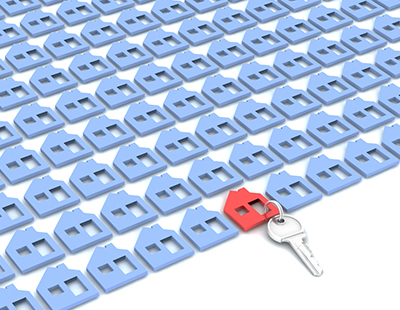 Faulkner’s Designs On Property consultancy already works with individual agencies and runs a free consumer service called Propertycheckists.co.uk, and has written extensively on the housing sector for consumer organisation Which? 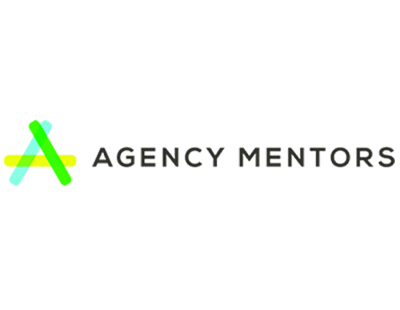 Her first work for Agency Mentors will be in June, looking at how agents can attract and retain investor and landlord clients.